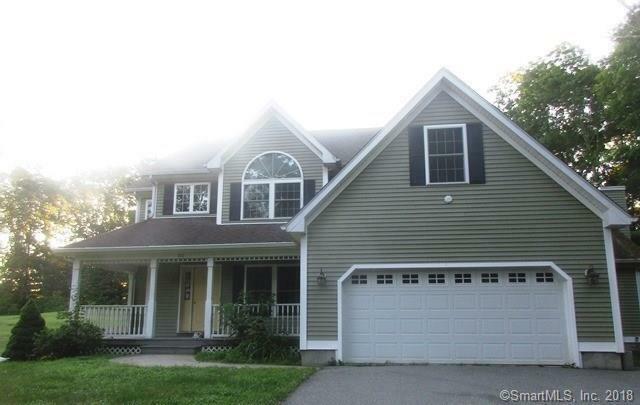 82 Watson Road Preston, CT. | MLS# 170088676 | Eastern Connecticut - Homes for Sale...from Mystic to Moosup & More ! From the Shore to the Country ! This home is conveniently located off Route 2 and just minutes from Foxwoods Casino and Lake of Isles golf course. Hilltop privacy. Kitchen/Family room have open floor plan. Main level laundry. Directions: Route 2 To Watson Road. Hilton Garden Hotel On The Corner.